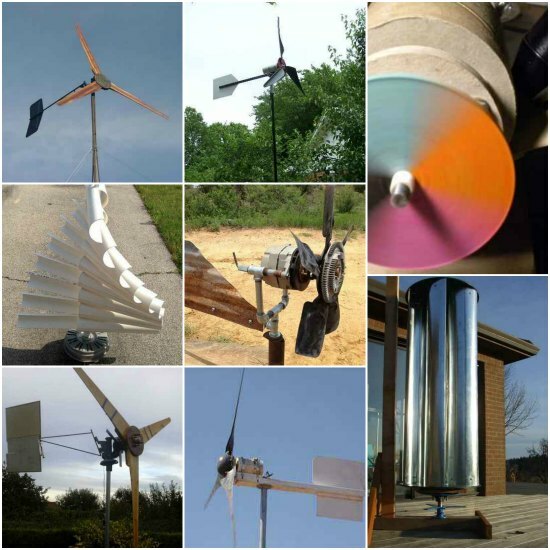 Harnessing the power of the wind is a great way to make use of alternative energy. 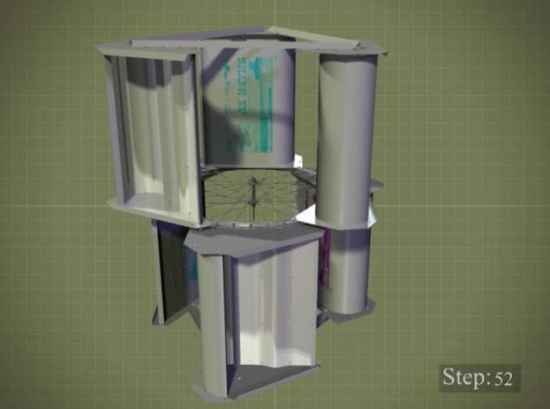 You can easily do this at home by reviewing a few DIY wind turbine generators that may be perfect for your home. 1. 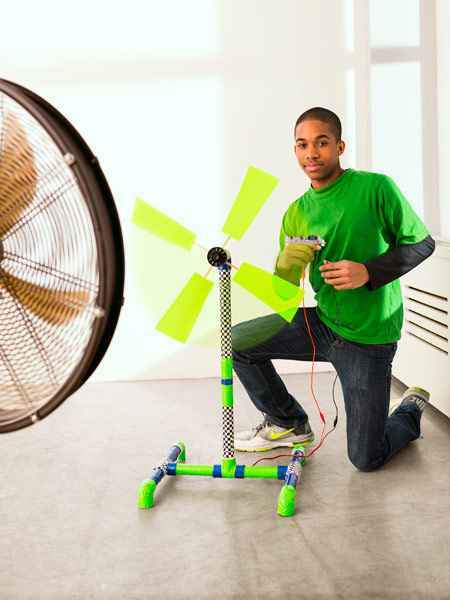 Build a miniature wind turbine generator for your home. 2. 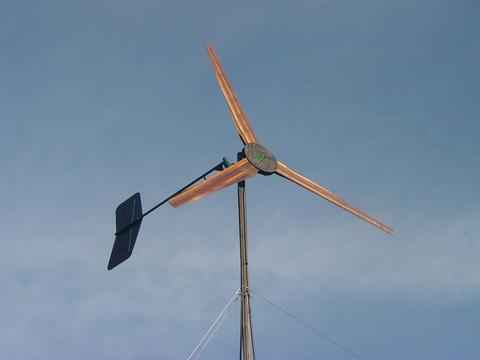 A 1000 watt wind turbine is something you may want to make. 3. How about a wind turbine generator that is 17 feet tall? 4. 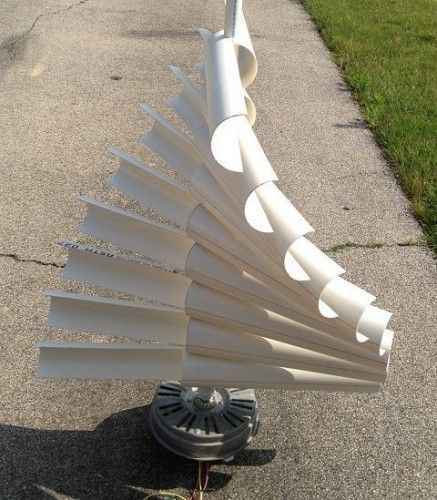 A wind turbine generator is not hard to make using PVC piping. 5. 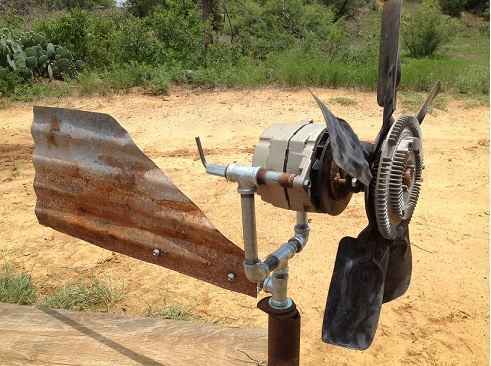 An old car alternator is perfect to use to make a homemade wind turbine generator. 6. 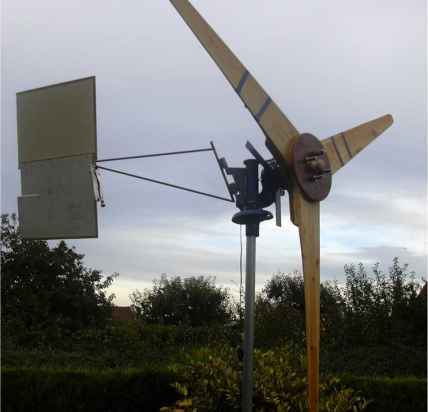 Build a homemade wind turbine with basic materials for about $150. 7. 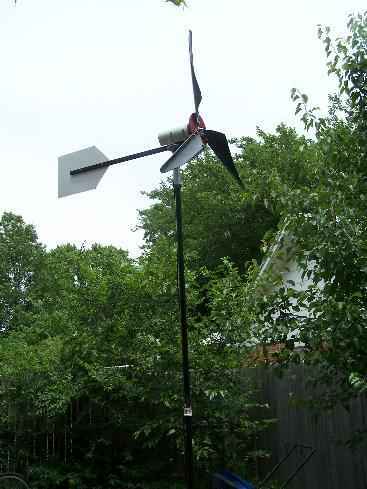 Charge the batteries for your electronics with a DIY wind turbine generator. 8. 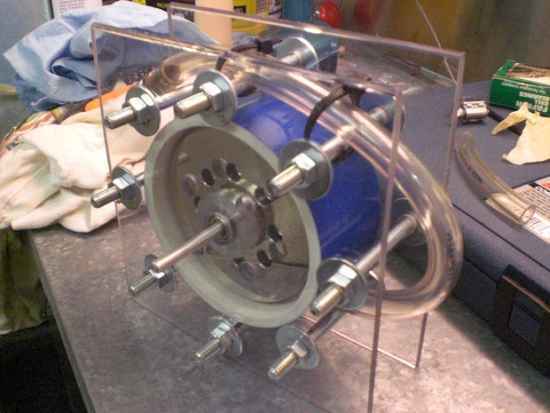 Build your own Tesla turbine to have for off-grid living. 9. 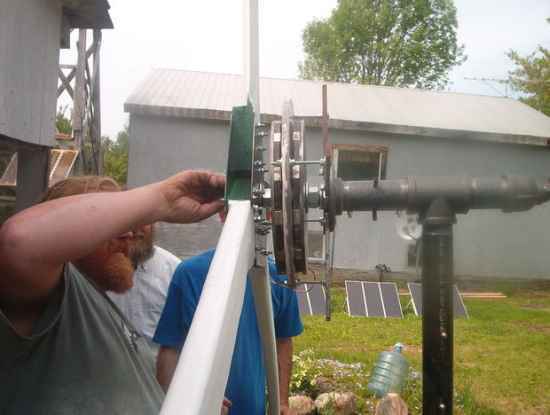 How about a DIY wind turbine generator that only costs about $30 to build? 10. 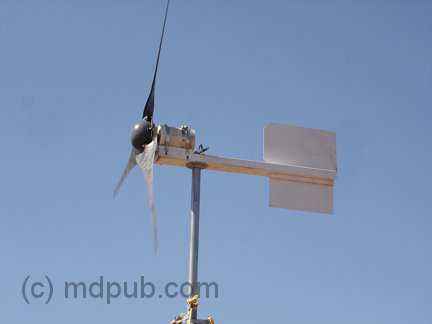 Build an inexpensive vertical axis wind turbine generator. 11. 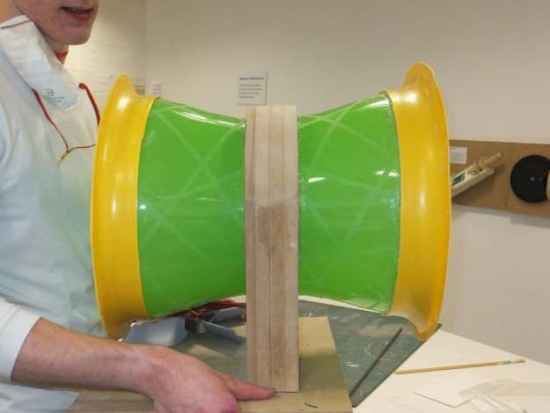 This wasp wind turbine design could be fun to make. 12. 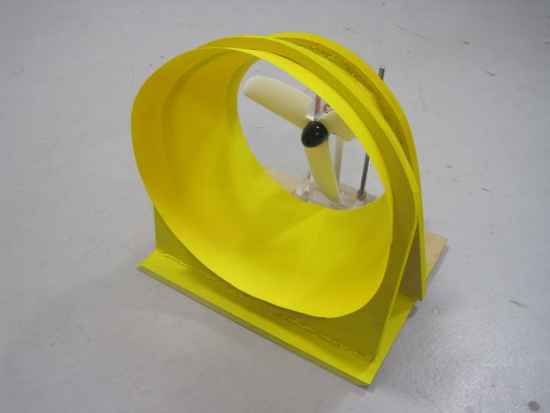 How about a Tesla turbine that is made out of cardboard. 13. 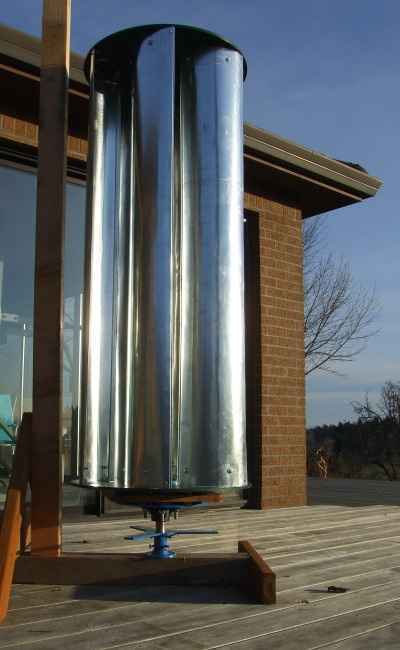 Build your own vertical wind generator from washing machine parts. 14. 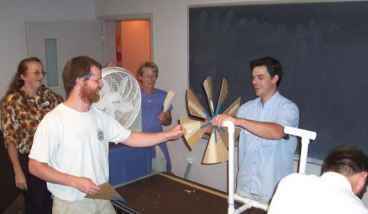 Build a shroud DIY wind turbine generator. 15. 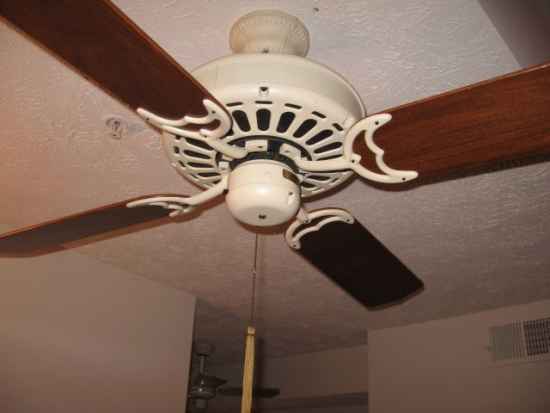 Convert a ceiling fan into a wind powered generator. 16. 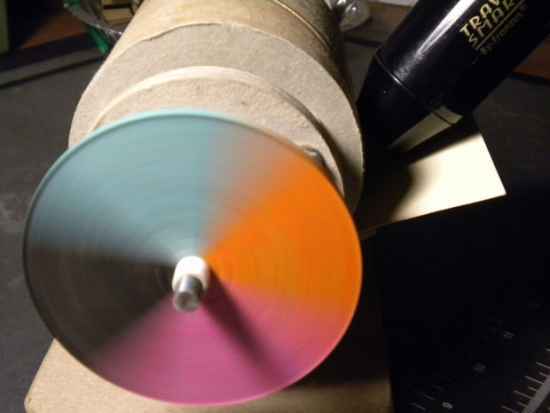 Almost any DC motor can be used to make a wind powered generator.